A-EON co-founder Trevor gave us info about the new Enhancer Software Package v1.5 info, which will be available for free for all previous Enhancer Software owners in December this year. New owners will need to buy it though. 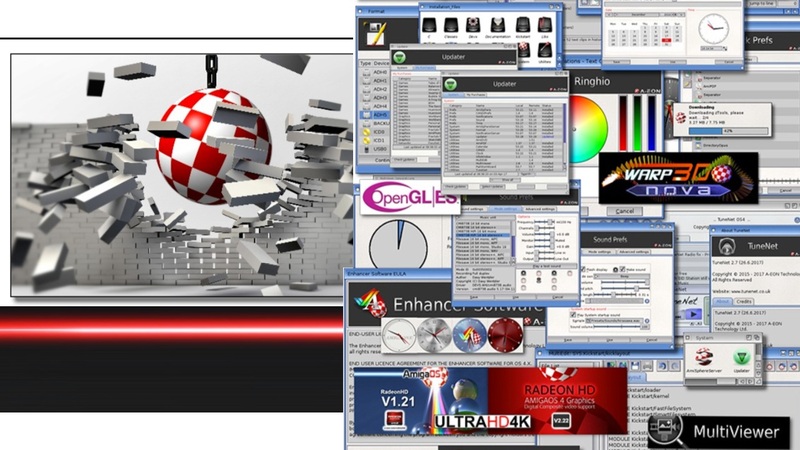 Highlights for AmigaOS 4 Enhancer Software v2.0 ! 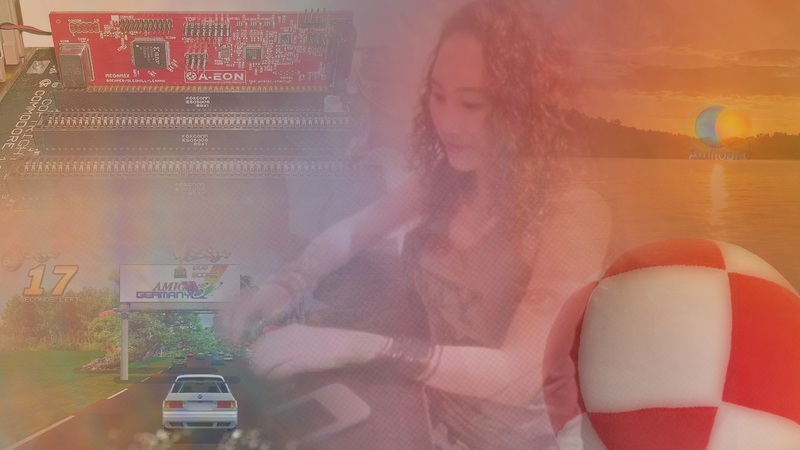 ● Hardware monitoring API – a first for any AmigaOS hardware… period! ● A host of other new features………. 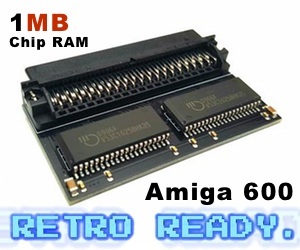 Biggest news with the new RadeonHD driver for AmigaOS 4.x is that it will break the 256MB graphics RAM barrier. 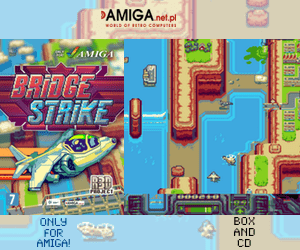 AmigaOS 4.x will then be able to use much more RAM on the supported graphics card. Radeon Polaris support is not far away. 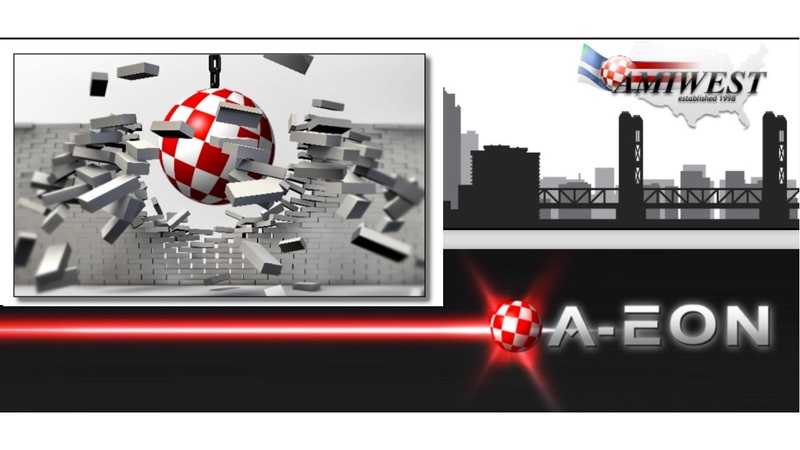 Also a advanced 2D and 3D shader based graphics system for AmigaOS 4 with OpenGLES 2 wrapper will be seen in the newest Warp3D Nova v1.58! One of the most interesting news is the fact that A-EON wants to make a Enhanced package for Classic. This will be welcome for all of those that have got AmigaOS 3.1.4, which is the latest classic AmigaOS operating system made by Hyperion Entertainment. In their latest presentation at AmiWest, A-EON is is calling Amigan’s all over the world to join the Enhancer Software Classic beta test programme for AmigaOS. In the presentation its written that AmigaOS 3.9 is required. But we do believe that AmigaOS 3.1.4 should be supported too. If you are interested! Send mail to: enhancersoftware at amiga dot org ! 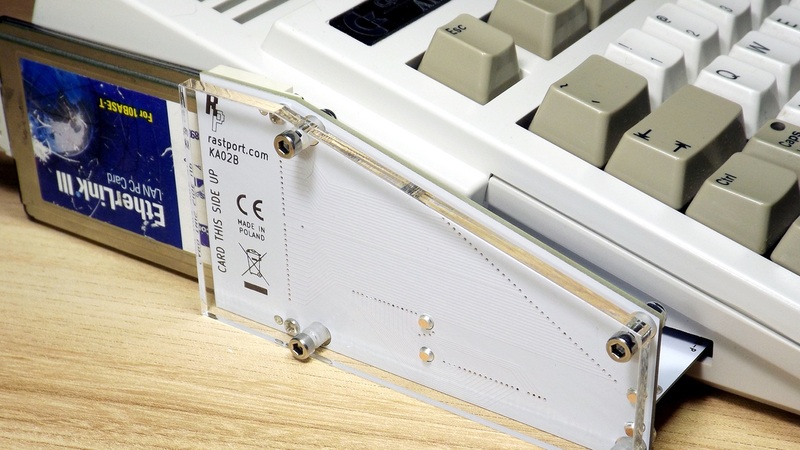 It’s important to support classic AmigaOS! So, thanks for that.